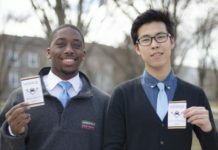 The nonprofit organization, Caritas Smile, offers students the chance of a lifetime, in which they will help change a life; now, they have a club at the University of Rhode Island. 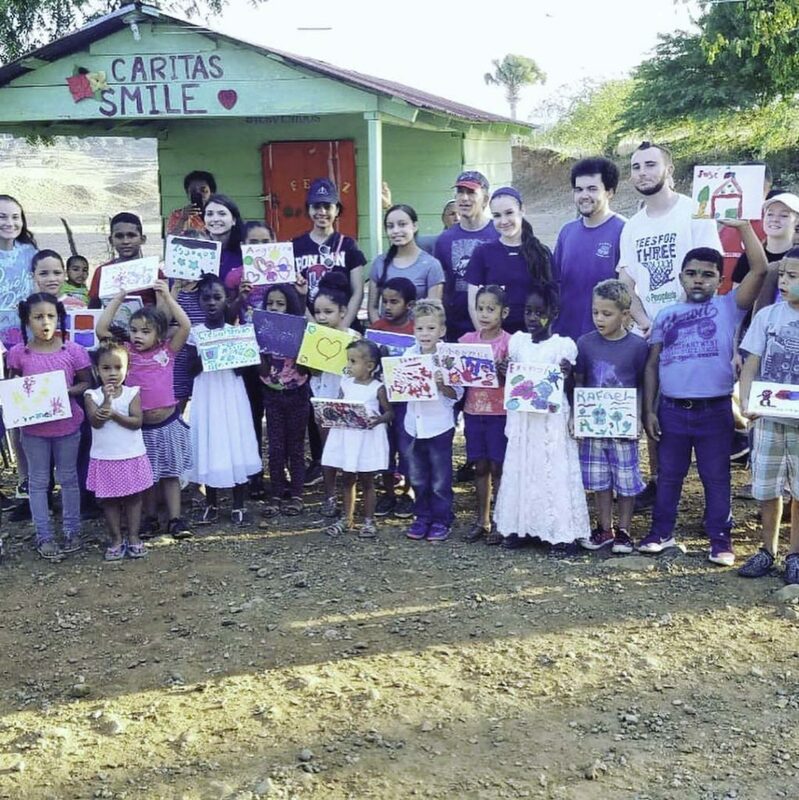 Caritas Smile is an organization that focuses on their slogan, “Take a Trip, Change a Life” by offering students the chance to go to the Dominican Republic to help local communities. 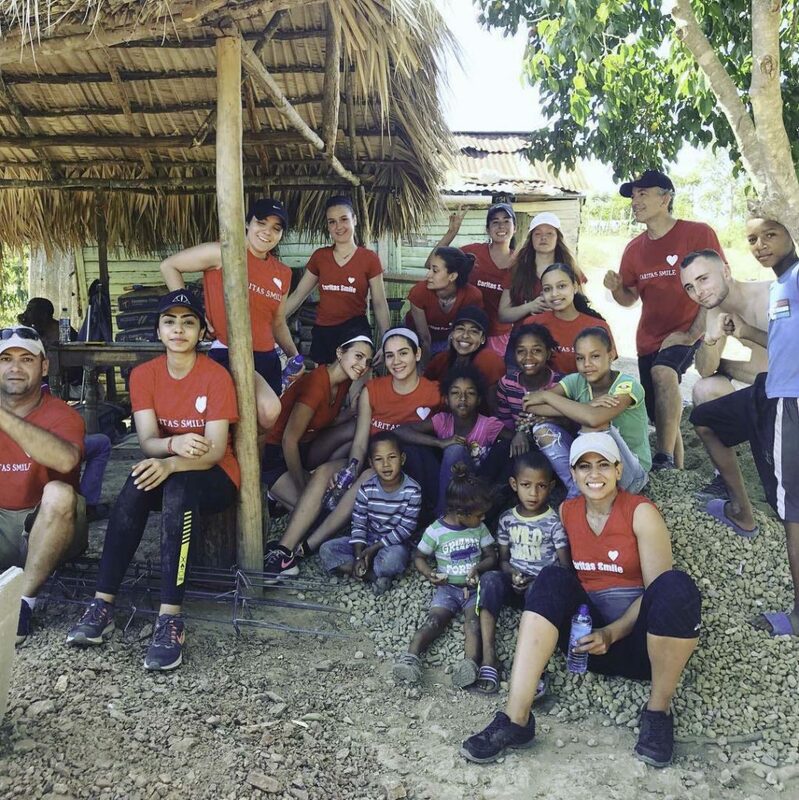 The organization was founded in 2010 by Sixcia Devine, a URI alumna who graduated in 1999 with a double major in communication studies and Spanish, along with a minor in international development. 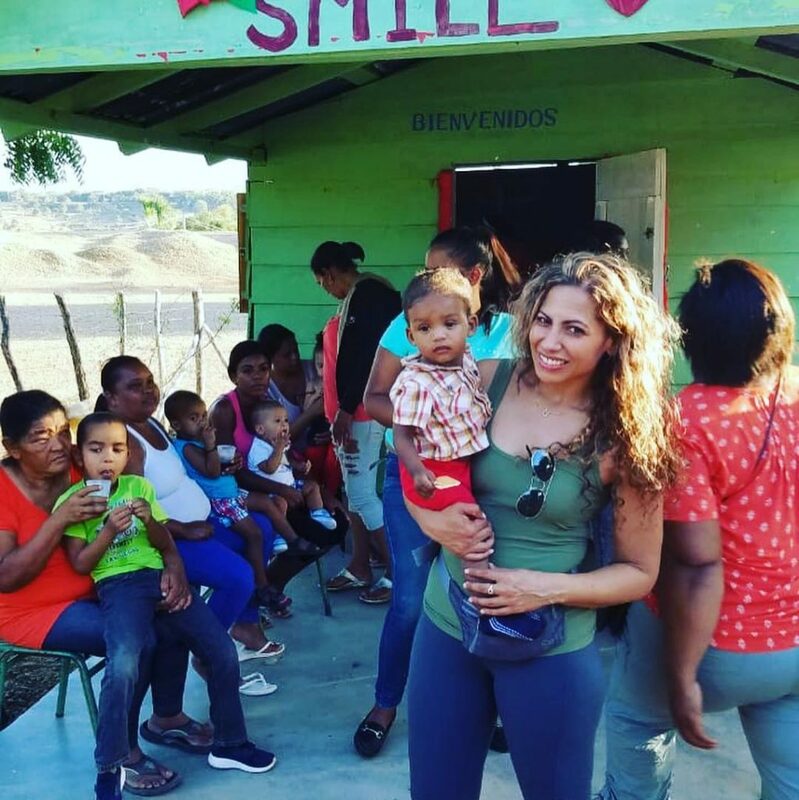 Devine started out donating toys to children in need in the Dominican Republic, eventually forming Caritas Smile. The organization’s name was inspired from the smiles of children after receiving these surprise toy donations. Caritas means baby face or small face. 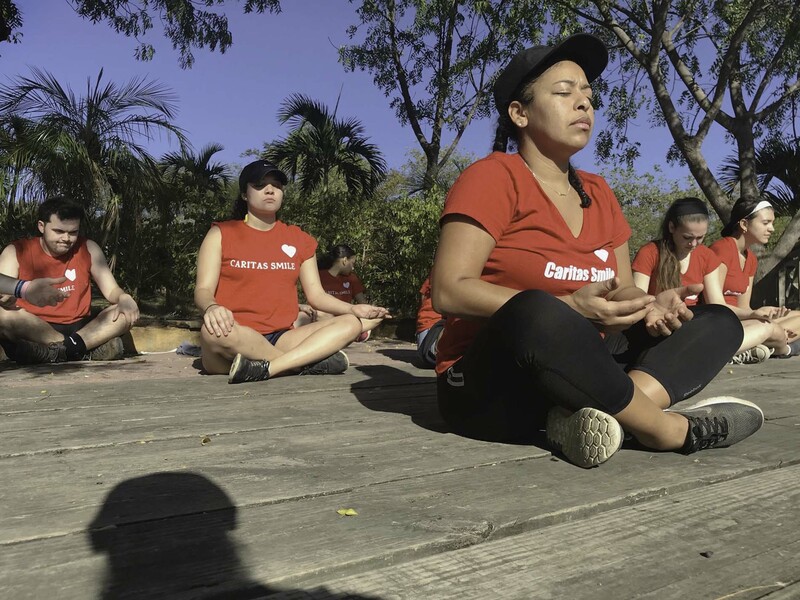 Today, Caritas Smile now has their own house in the Dominican Republic and offers what volunteers see as life-changing service trips to the Dominican Republic and other countries. These countries include Honduras and Nicaragua. In the future, these counties could potentially Costa Rica and more. The trips are offered to college students and young professionals all over the world and also focus on mindfulness. In the morning, people do breathing exercises or yoga and move onto doing service work during the day. This service work includes building homes for families, surprising people with donations or other activities like teaching English. 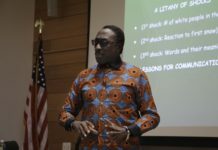 “It’s really a combination of giving back but also learning from the culture and connecting with people in a way that is meaningful and beneficial so that way we all learn by doing,” Devine said. Kayley Boucher, a junior public relations and communications major, works as an intern for Caritas Smile. Boucher runs the organization’s social media and is president of the newly formed Caritas Smile Club at URI. They are currently looking for more members and a faculty advisor so that they can be a Student Senate recognized club. Boucher discovered Caritas Smile when she was looking for an opportunity to go abroad during J-Term during the Study Abroad Fair. She liked their cause, what they did on their trips and that they were the most affordable option for her. Boucher said that on her trip her group built a house for an underprivileged family. She noted that it was a culture shock to see how people lived, but that they were so happy, kind and even helped build the house with the volunteers. During her trip, Boucher and the other volunteers took part in one of Caritas Smile’s signature surprise donations as well. After a day of working on the house for the family, the volunteers pretended to leave, but then came back with donated toys and instruments to surprise the children. During the trip volunteers also got to experience the local culture, music and dance. They went on hikes, ate at local restaurants and drank Dominican coffee, which Boucher thinks is the best coffee she has ever had in her life. Boucher wants to make it possible for all members to have the chance to go on a volunteer trip with Caritas Smile. “If you want to travel and volunteer, we will help you fundraise, we will help you organize events, we will help you get the means to get there,” she said. 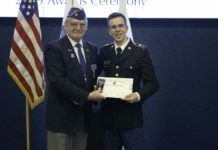 Boucher said that being in the club essentially means that an individual is a part of the overall Caritas Smile organization, and will receive help on going on service trips and helping the community. The club’s next meeting is April 16 from 7 p.m. to 8 p.m. in Room 313 of the Memorial Union. All photos courtesy of Sixia Devine.